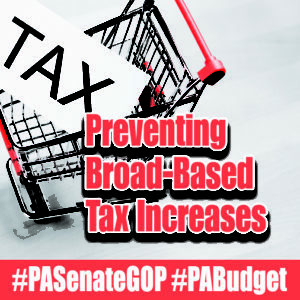 The Senate Appropriations Committee will hold three weeks of public hearings on the proposed spending plan February 19-March 7. 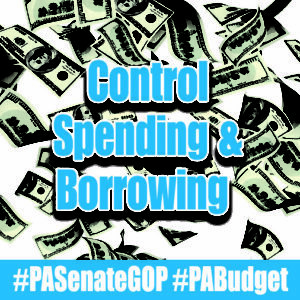 A daily summary of budget hearings, with key issues and hearing video. 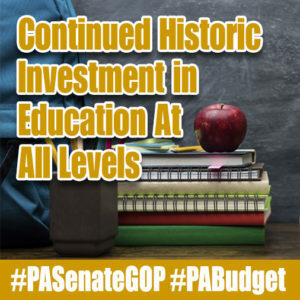 Following Governor Wolf’s budget address, Senate Republican leaders said they will continue their push for a fiscally responsible budget that controls spending, holds the line on new taxes and continues to invest in education and job-creation. 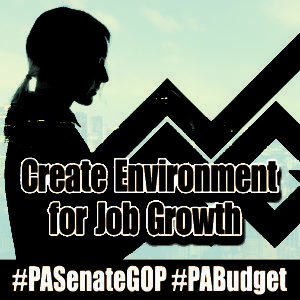 Senate leaders said they believe that commitment in years past has contributed to job growth and a healthier economy.